A guidebook for expanding into life, spirit, and happiness through the power of your own breath. Discover how Liberation Breathing — a form of breathwork practiced worldwide — transforms on the mental, physical, and spiritual dimensions. 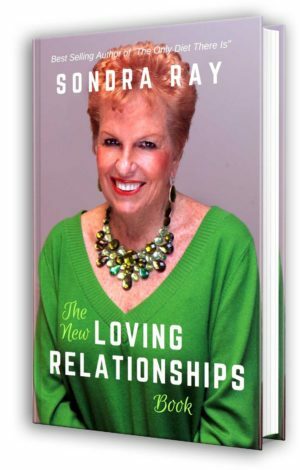 Sondra Ray’s newest book elevates the soul while releasing readers from negative thoughts, traumas, and relationship patterns. 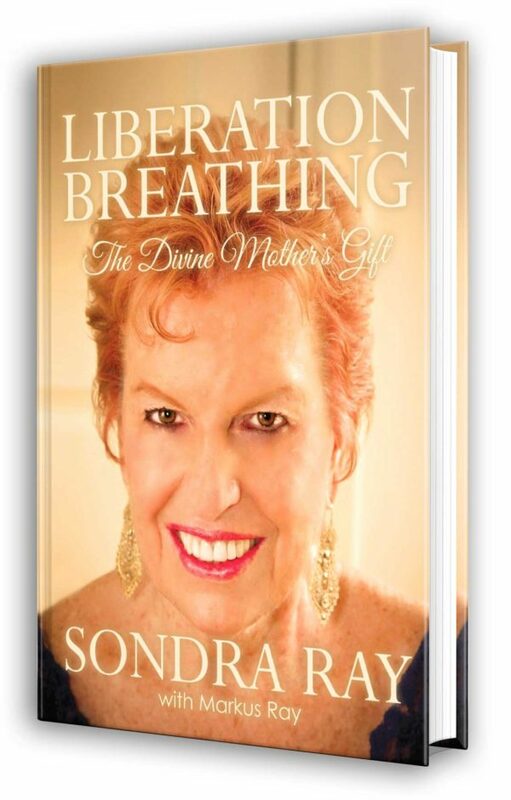 Sondra Ray unites the power of breath with her extraordinary commitment to healing and miracles as she details the evolution of Liberation Breathing. Ray reveals how the breath cycle transforms the mind, body, and soul when coupled with self-inquiry, prayer, and affirmations. Through essays and case studies, she details the spiritual and historical influences of the modality while honouring its roots in the Rebirthing Movement. An instructor manual for breathwork practitioners, a guide for birth workers, and a rich source of information for those seeking personal transformation, this book is for anyone intrigued by the benefits of conscious, connected breathing. Sondra Ray and Markus Ray merge their collective knowledge of breathwork with their passion for A Course in Miracles and the Divine to bring you the most salient teachings of the past 40 years. 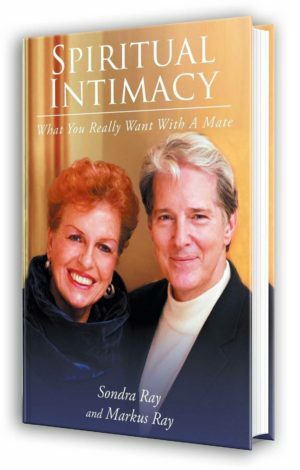 Their vast grasp of spirituality, prenatal psychology, the subconscious mind, health, ascension, aging, and the teachings of immortal masters result in elegant tools for releasing birth trauma, relationship patterns, grief, addiction, anger, physical pain, and disease, while increasing life urge and joy. 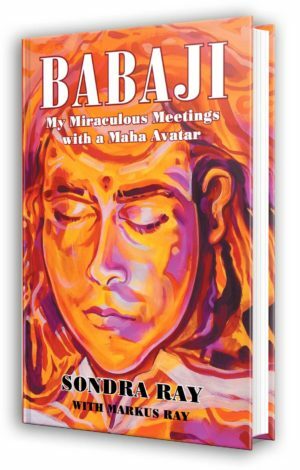 Together, they take readers on an exploration of life, spirit, and bliss through the simple act of breathing.